The Lagos State Emergency Management Agency (LASEMA), has disclosed that a boat enroute Ojo from Liverpool capsized a few minutes after take-off at about 8.20 pm on Wednesday. General Manager of the agency, Adesina Tiamiyu, who disclosed this on Thursday, said the LASEMA Response Unit officials who got to the scene of the incident almost immediately discovered that the boat carrying 20 passengers capsized between Liverpool and Coconut Under Bridge area. 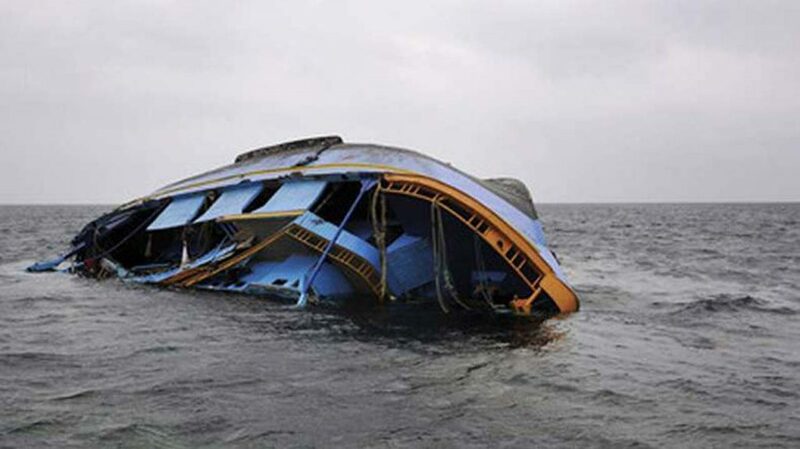 Further information from the officials of the Lagos State Waterways Authority (LASWA), revealed that twelve of the passengers were rescued alive with the assistance of local divers while three of the passengers on board comprising two males, one female were confirmed dead. “The three dead bodies have however been bagged and handed over to the State Environmental Health Monitoring Unit (SEHMU) while the woman identified as Alhaja was handed over to her family after proper documentation from the Marine Police Officers.” a statement on the official handle of the Lagos state government read. The statement added that search and rescue operations are still ongoing for the remaining five missing persons.